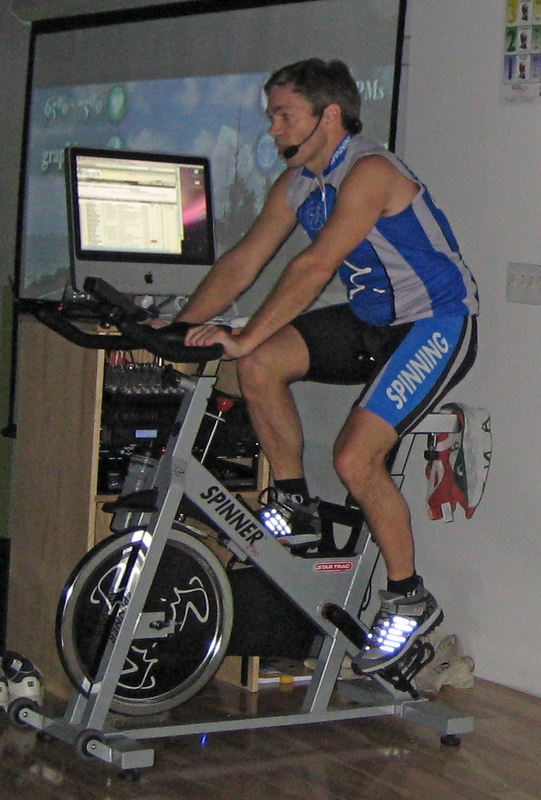 Using an Indoor Cycling videos in your Spinning class adds some additional structure, structure that many Instructors feel they need to follow with their class profile and music playlist. My suggestion is send your time creating the class profile and don’t try to make everything perfectly match the video. What I do is run through the DVD to get a general time line, then use that to build the profile.